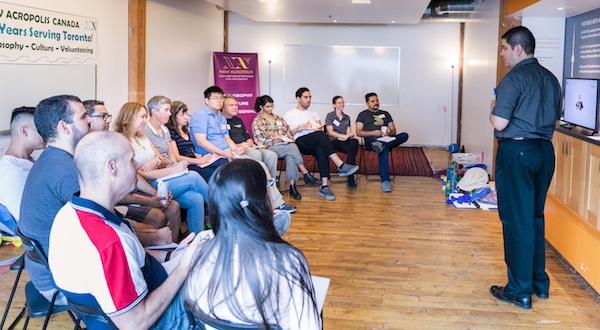 New Acropolis Toronto organized its first-ever workshop on Theatre Skills for Everyday Life, and it was completely sold out! 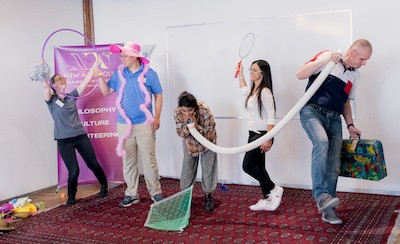 This dynamic 4-hour workshop was designed for attendees with no previous theatre experience. 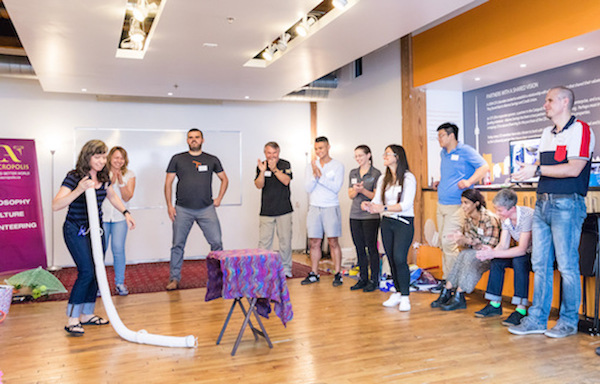 Through theatre games and exercises, the attendees learned to overcome their fear of public speaking as well as enhance their creativity, concentration, and emotional intelligence. They also left with strategies to effectively cope with stress and improve their well-being in their everyday lives.